Watch the Video here – see all details there…….. Enjoy! Wonderful mash-up of graphics and one of my all time fave’s found on the interwebs per accident. Made a few years ago by someone called TruthForTiki. An official video was never made. After some promising teasers at soundcloud by Cousin Silas, a gifted guitarist and musician from Huddersfield the full album of his collaboration with Glove Of Bones is now available for free at Bristol’s digital dizzy Netlabel. Some more info and the possibility to obtain a limited hardcopy can be found easily per the Glove Of Bones home. Which is actually how I found about these as there are more interesting publications by A4+ of Glove Of Bones heading into the ambient / experimental / electronica and non-electronica field with a very own and original approach to enjoy either as “name your price” digital release or as physical well crafted, handmade and obviously limited art editions. Also over at SevCom there is a choice to vote for your favourite tracks performed on Unsound, Krakow, Poland in October. Pay What You Want ! 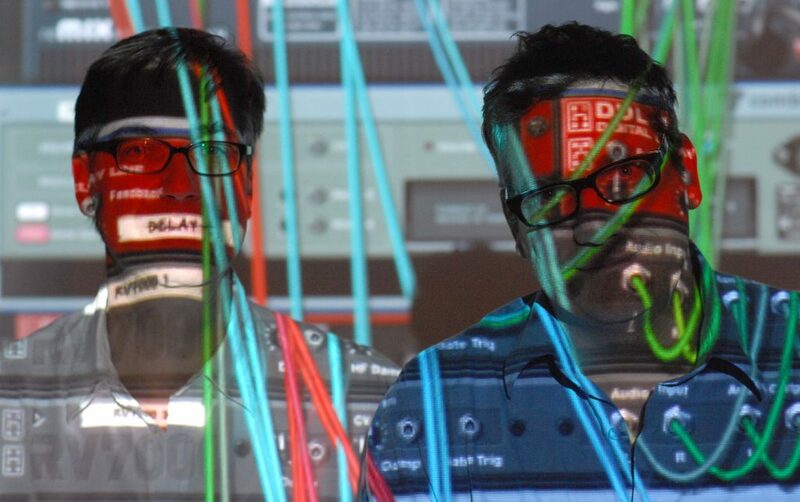 A great find on the interwebs, a full length interview with Tom Ellard (Head of ‘Heads) talking pre-digital age history and anecdotes like hanging out with SPK – actually published already in January 2013 @ Resident Advisor really worth a listen. 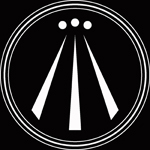 More about current activities, reissues, musings about life can be found here and always worth a visit is the SevCom bandcamp page of course. Late November finally one of my all-time favourite tape only releases got reissued; the 1992 HAX tape ‘Carceri’ of Marco Milanesion’s DsorDNE project – freshly remastered by the Maestro himself. A personal highlight of 2015. On another note, concerning his more current works the renowned portugese label Thisco issued an EP consisting of 3 tracks constructed out of original soundwork developed by (r), as Fabrizio Modonese Palumbo his partner in crime at O.F.F. audioprod & studio in Turin, Italy. 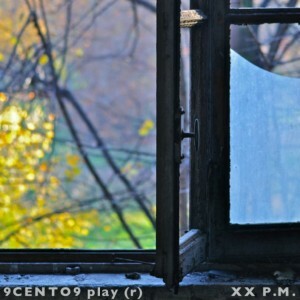 The experimental EP published under his current alias 9CENTO9 can be found alongside equally interesting Releases by Simon Crab (Bourbonese Qualk), Rasalasad (Walt Thisney a.o.) and Martin A. Smith here as part of a new digital only Release series. After some of the usual and some unusual delays SP 006 is finally released. It was originally intended as a Summer release, something to turn up the volume and hitting the streets even bumpin’ out of your stereo’s in the sunshine. It finally saw the light of early Autumn late September. CyborCosis are a transgender duo from Kidderminster, Worcestershire, UK producing music together since years and giving it all away freely in the spirit of the early Rave and Techno scene. They’ve been hugely inspired by The KLF and honoured them with a bunch of great reworks they’re most famous for. For some uplifting leftfield, psytrance, trance tunes of their own check out ‘Trans Lives‘. This is available for free / PWYW at the Klappstuhl bandcamp page. One track features the Canadian transgender activist, artist and model Brae Carnes, who’s striving for equal rights for all and especially against any opression, find further links on the release page. …. 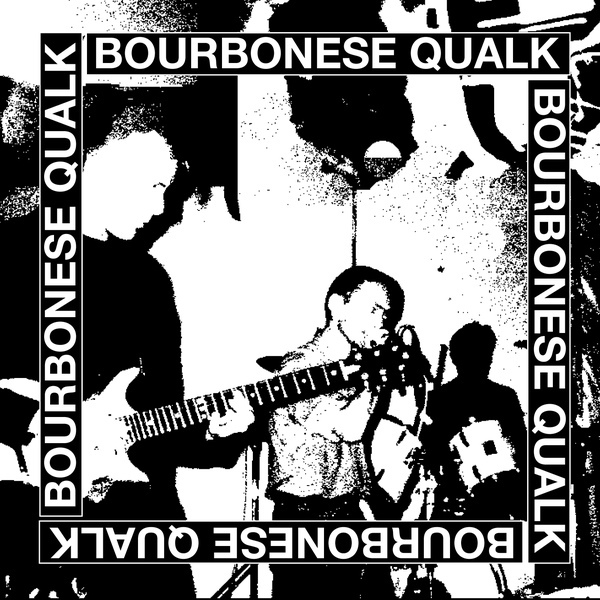 a long time ago Bourbonese Qualk where part of the anarcho punk side of industrial / experimental music, living in a Squat, running their own Recloose Organisation as label and umbrella for concerts etc. and touring quite often in eastern european countries behind the iron curtain. Their moment of fame came with their contribution in the ever important Elephant Table Compilation Album, then a mile and stepping stone for all those independent minded free spirits in the wake of the post-punk, post-TG UK of the early 80’s. 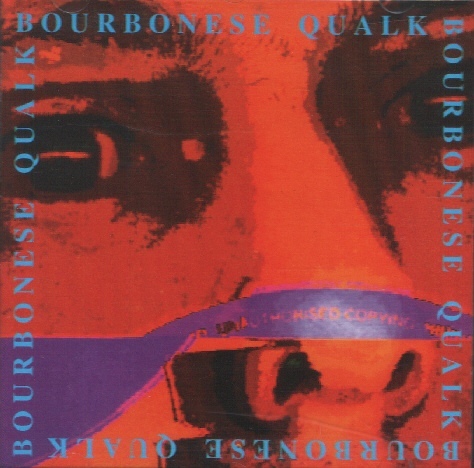 During time the line-up and the group changed, early members left to concentrate on other projects, in 1987 the eponymously titled *Bourbonese Qualk* Album closed the first chapter with Stanza‘s departure to develope a short career in music as The State and later in multi-media projects and art. Simon Crab was left as the sole core member and started as new with Miles Miles (Guitar, Sax, Trumpet, …) and Owen Rossiter (working as tour drummer for the Stereo MC’s during the same period to make a living) and the New International Recording’s label which lasted only for a few releases into the 90’s. After 1991’s superb and of course underrated Unpop Album on the brilliant and ambitious Total label. 1993 BoQu turned more into a Solo Project when Simon Crab was influenced by the fledgeling Praxis label’ boss (ex-Vision mainman Christoph Fringeli, then just moved to London), the heavy techno influenced Album and it’s accompanieng 12″ Singles where the last sign (besides a few compilation appeareances and a live collection until 2001’s On Uncertainity which saw them return to group form and the diversity of influences that made Unpop and most of their releases so original accompanied by a limited 7″ on Klanggalerie. All hopes for further activities died with Miles Miles in October 2002. 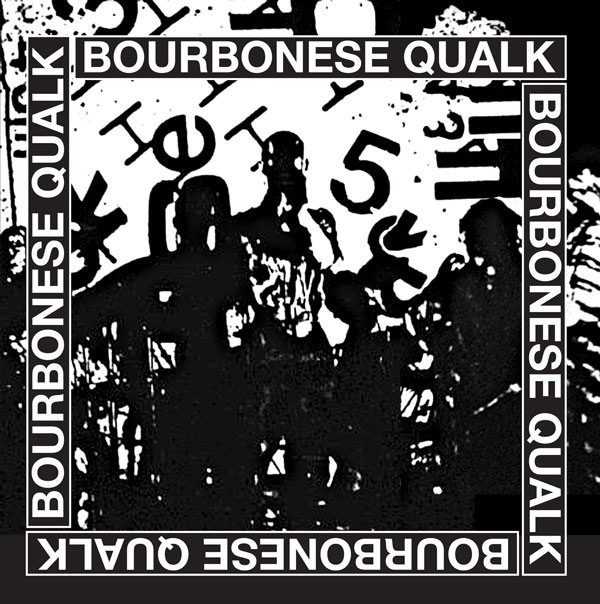 Simon Crab announced the end of Bourbonese Qualk and set up the archive site where nearly everything issued is available for free download since. Most if not all their releases are out of print since years and there was hardly any intention to make them available again in any other format. Simon first appeared back with Andy C. Wilson 2007 as sunseastar and this year with his debut as solo artist, on ‘Hello America’ another fine and hardly to categorize Album, which was preceeded by the full length version of ‘Saccade’ via Thisco as free download in May 2013. This could have been the end of the story but the now Berlin based Mannequin Label digged through the early releases and culled together a new Compilation for a CD/DLP issue which saw the light early this year too; ‘1983-1986’. 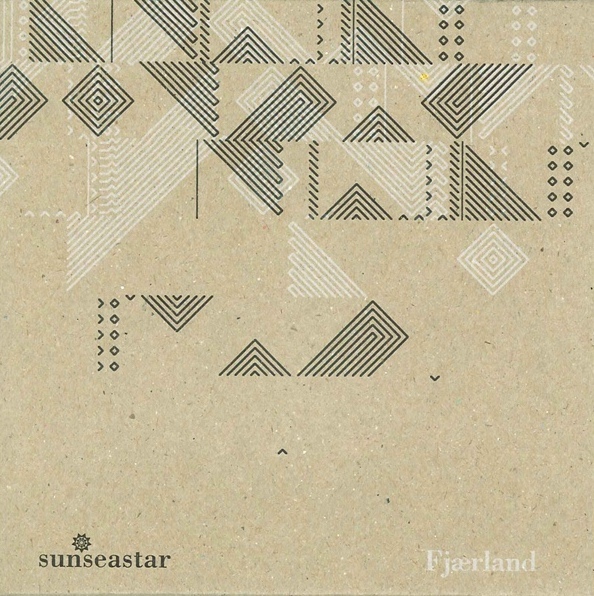 This release was supported in March with a remix 12″ of ‘Lies’, also available in digital format. The original short track from ‘Preparing For Power’ treated and extended by the until then to me unknown Ancient Methods does really works surprisingly fine and keeps the original spirit. But not enough with retrospective Qualk, in June a remastered live concert from the Unpop era surfaced via Tristan Koreya’s netlabel Nostalgie De La Boue. Live At ‘La Salamandre’, recorded in Strasbourg October 1991. Get this first official live release for free, and enjoy. For current solo activites and reference visit http://www.simoncrab.com.